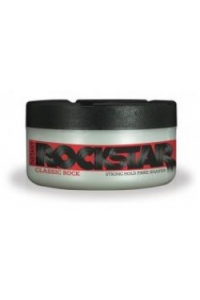 A classic is to be of the highest quality and lasting value, a perfect standard of its kind. 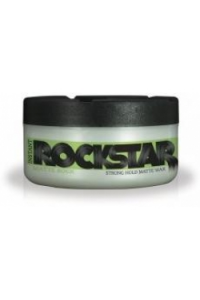 Suited..
Live hard, retire young – living life between gigs; this product is for RockStars the world o..
Leader of the Instant RockStar pack. 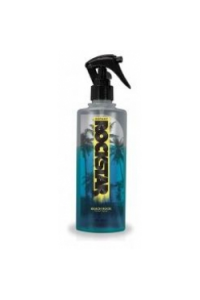 Hard Rock is a firm hold, water soluble styling product that .. 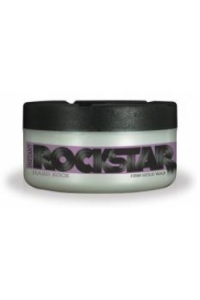 Instant RockStar's class leader and the perfect product for the popular matte look Matte Rock pr.. 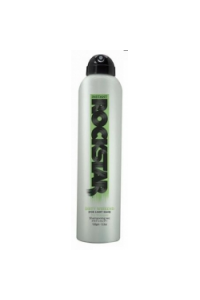 Smooth, fine, subtle and understated – on top of that; a nice place to land. 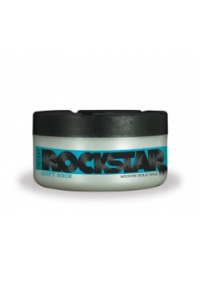 Soft Rock creat..
strong and dependable, earthy and reliable like the ground you stand on. Solid Rock modelling clay ..
A styling aid of weightless powder? 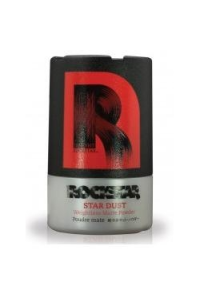 Star Dust creates body and texture without weighing your hair do..